"Horizons" is the name of ESA astronaut Alexander Gerst's second mission to the International Space Station. The mission name evokes exploring our Universe, looking far beyond our planet and broadening our knowledge. Alexander would also like to make people realise that there is always a chance to go beyond their personal horizons. Alexander will be launched on 6 June with U.S. astronaut Serena Auñón-Chancellor and Russian cosmonaut Sergei Prokopyev from the Baikonur cosmodrome, Kazakhstan in the Soyuz MS-09 spacecraft. Alexander will take over command of the International Space Station for the second half of his mission. Alexander Gerst is the 11th German citizen to fly into space. The astronaut is now in the last stages of training for his challenging spaceflight. 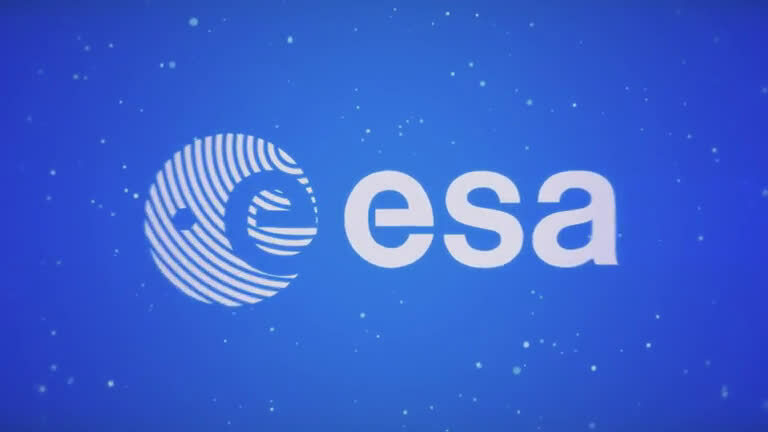 The science programme is packed with European research: more than 50 experiments will deliver benefits to people back on Earth and prepare for future space exploration.